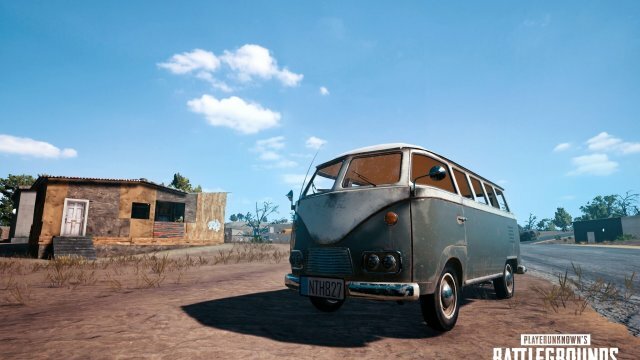 Three new vehicles for PUBG, here is the first. Earlier this week Creative Director Brendan Greene mentioned as part of an AMA on Reddit that they are currently working on three new vehicles. 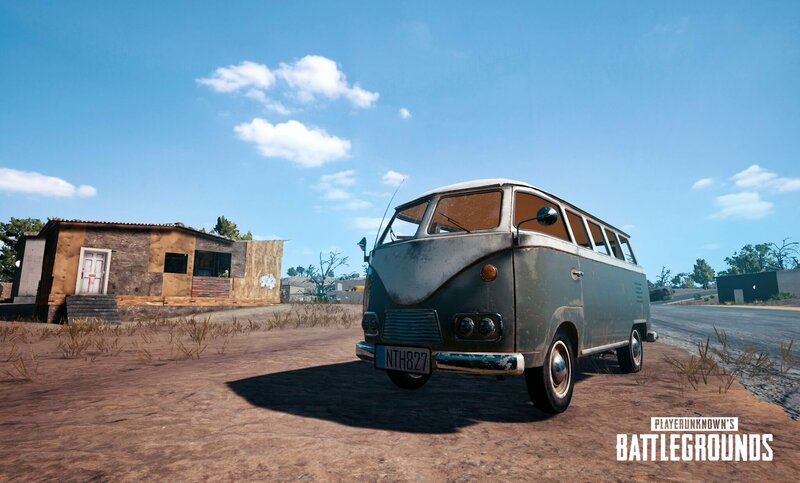 Today via Twitter he revealed the first of these vehicles with a first look screenshot.